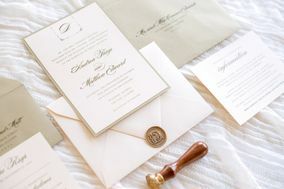 Your wedding invitation is the first glimpse your guests will see of your wedding’s theme and style—so choose wisely! 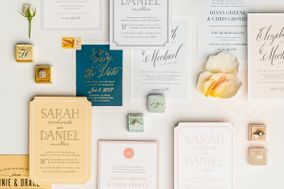 Whether you’re looking for classic invites or more modern styles, there are wedding invitations and other paper products to fit every personality. 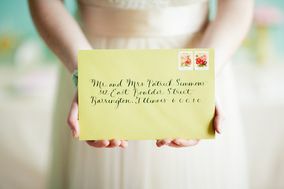 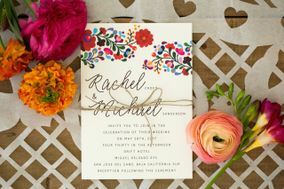 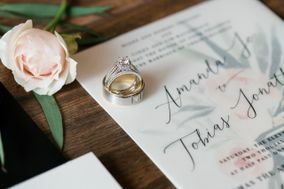 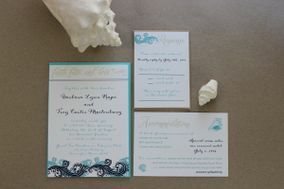 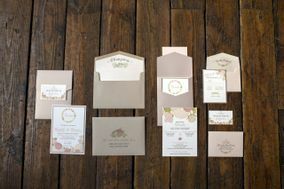 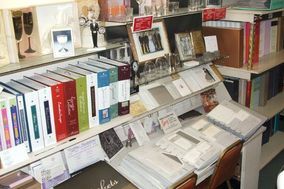 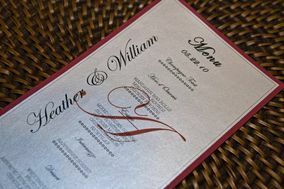 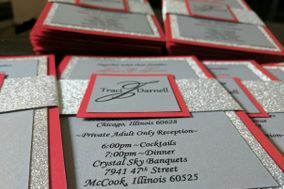 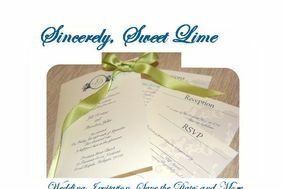 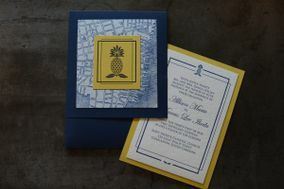 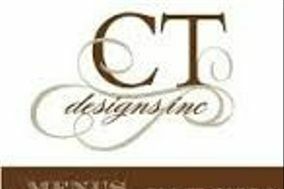 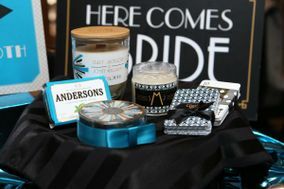 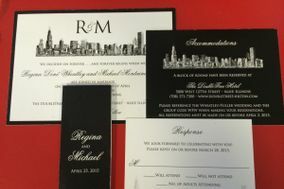 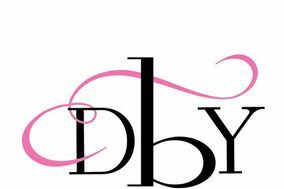 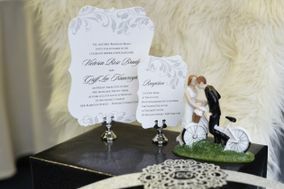 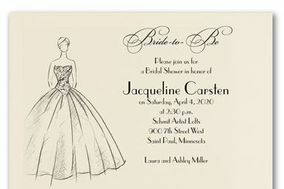 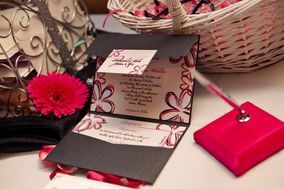 A reputable stationer in Illinois will help you browse wedding invitations and choose the right look for your big day!